This handsome chap is 8 years young Adi who sadly needs a new family to call his own. He has been neutered but not up to date with his vaccinations. He would suit an active family preferably with older children who know and understand the breed and who enjoy fabulous walks. He is sadly unsociable with other dogs so further socialising/training is required and is ok with cats. He is a friendly and affectionate dog, will bark initially but soon settles. 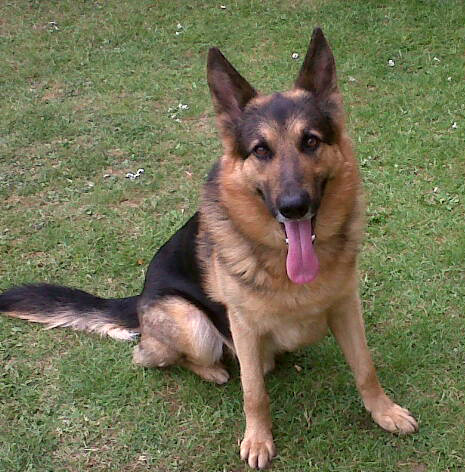 He loves to play ball, enjoys his walks but will need some recall training. He loves to be brushed and have baths. Please give this lad a chance.